When we say perfect we are not talking about being sinless, but expanding, growing spiritually. J. Vernon McGhee says, "As many as be perfect" — what does he mean by that? I think I can illustrate this by my orange trees. My three orange trees are loaded with fruit this year. Some of the oranges are still green, but for this particular time of year, they are perfect. They are perfect oranges. 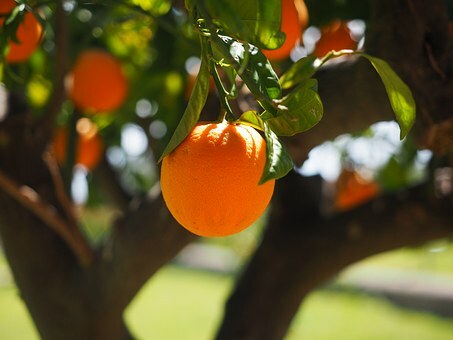 But if you come and see me in a month, they will not be perfect oranges if they stay just like they are now. You see, when Paul says 'perfect,' he means arriving where one should be in maturation. Another illustration would be that of a baby. Suppose we have a baby here seventeen months old. My, what a wonderful baby he is — he wins a blue ribbon. But if you see him seventeen years later and he is still saying, 'Da-da,' there is something radically wrong. Maturation is the thought Paul has in mind. He is saying this: 'Let us, therefore, as many as are complete in Christ, who are growing normally in Christ, let us be thus minded.' In other words, have the same mind as Paul. Get out on the racetrack with Paul and press on toward the same goal." It’s how you mature. It’s how you keep growing. A winner never quits and a quitter never grows (matures). So press on. ✞ Either you press on and grow or you quit and shrink.